Discontinued . 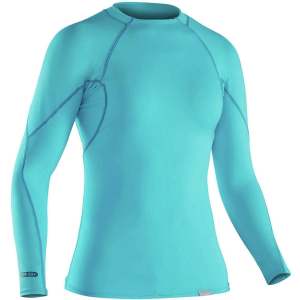 Icebreakerand#39;s Aero shirt is great for running, yoga or gym sessions. 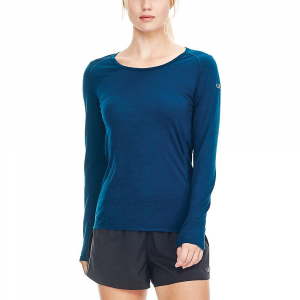 The naturally moisture-wicking merino wool pulls sweat away from your body to keep you cool, calm and collected. 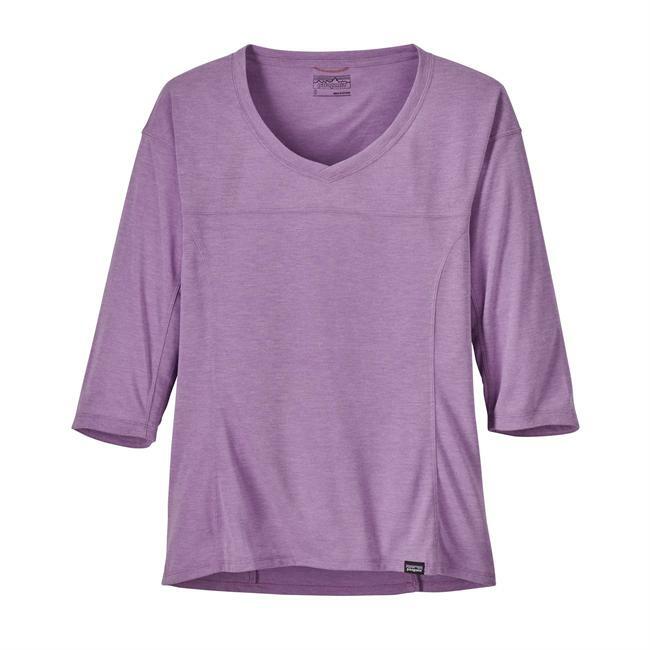 Available Colors: PANTHER/SHOCKING, MAGENTA/SHOCKING, MINERAL/SHOCKING, VIVID/FUSE. Sizes: XS, S, M, L, XL. 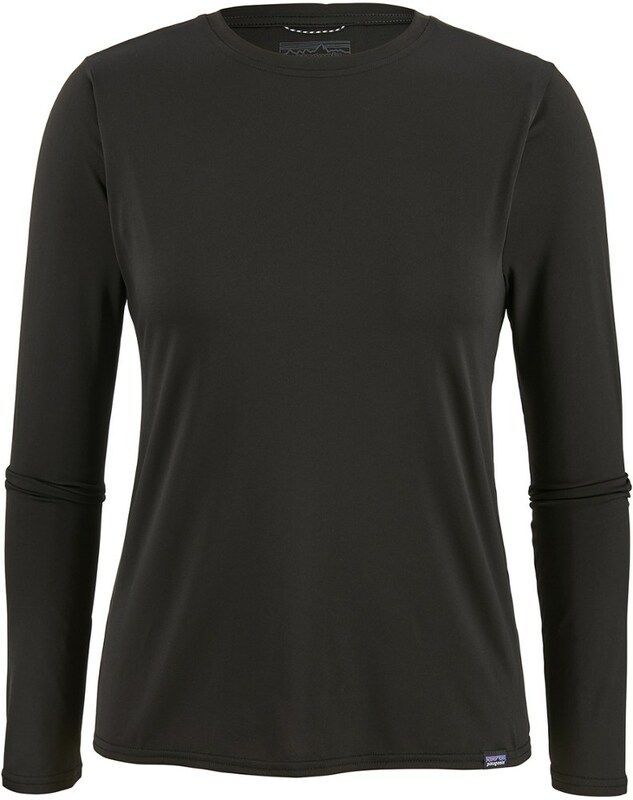 The Aero Long Sleeve Half Zip is incredibly soft, breathes well, and fights odor, making it a great base layer in the cold or a workout shirt on warmer days. Try a natural alternative to synthetics on your next run or workout. 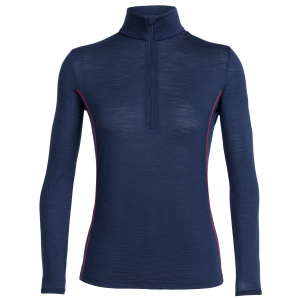 Designed for sports and fitness enthusiasts, the Aero 1/2 Zip introduces Icebreaker's GT 120 merino fabric, its lightest ever! 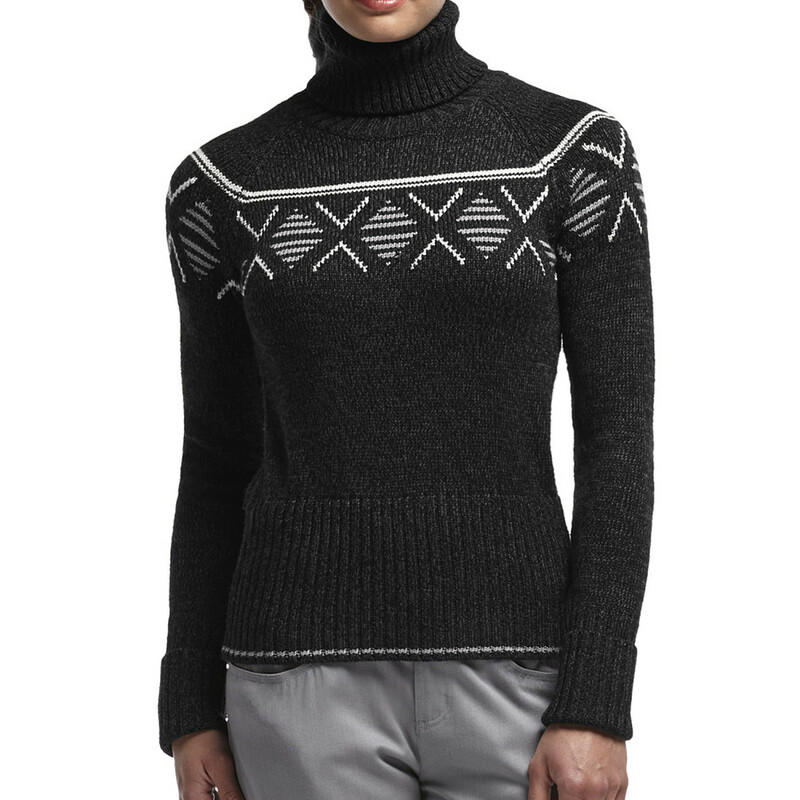 This product will be shipped directly from Icebreaker and will leave their warehouse in 2-3 business days. Eligible for UPS ground shipping only. 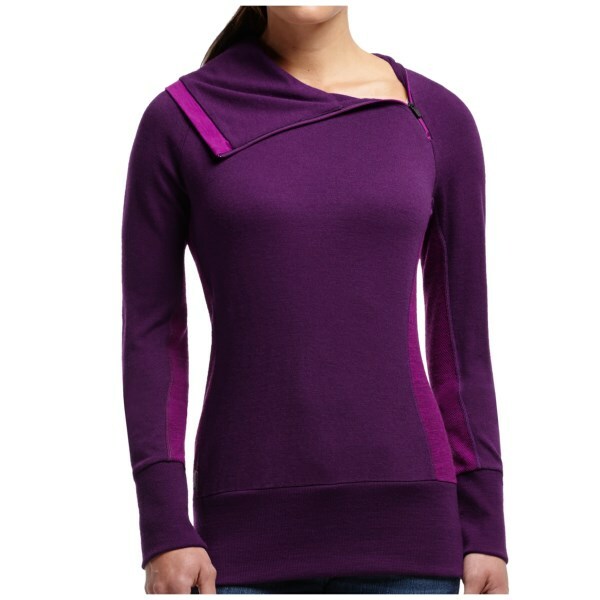 The Icebreaker Women's Aero Long Sleeve Half Zip is not available from the stores we monitor. It was last seen July 28, 2017	at Moosejaw.